Are you looking for an Iowa medical dispensary near you? Good news! Have a Heart is expanding rapidly. While medical cannabis may be relatively new to Iowa, it’s not new to us. 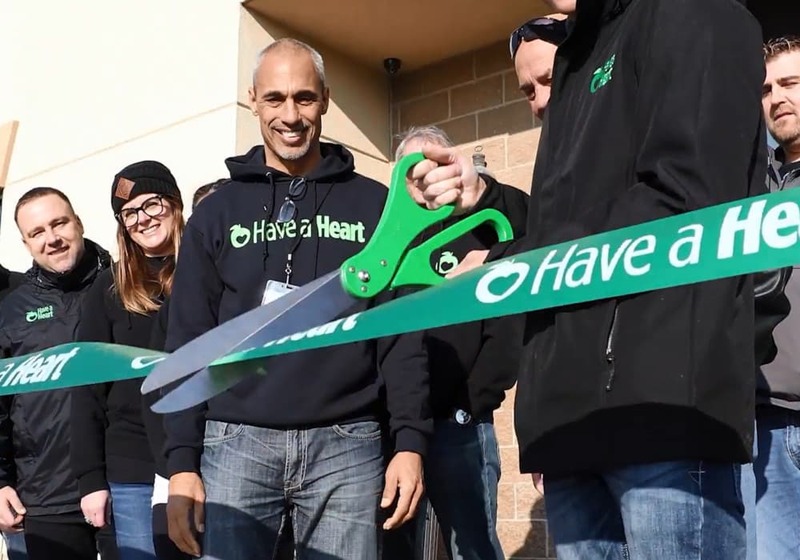 Have a Heart opened its first medical dispensary in 2011. 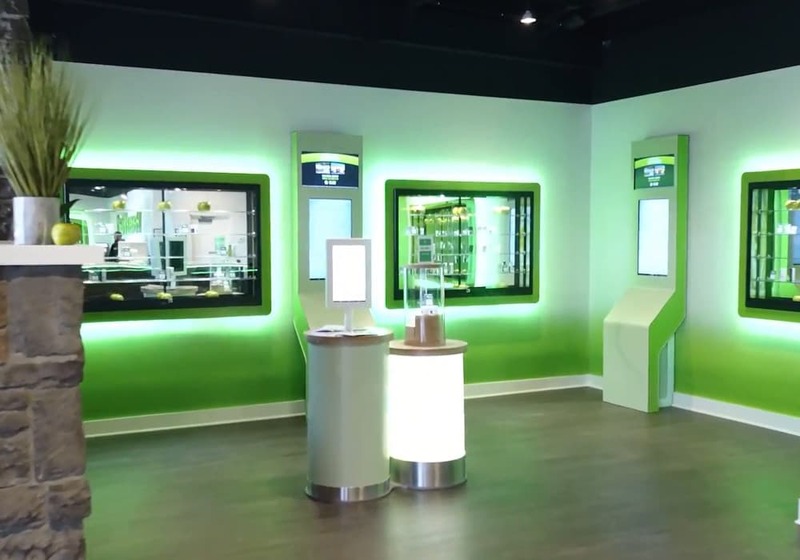 Since our founding, we’ve expanded to over fifteen licensed dispensaries in five states. As of December 2018, qualified medical cannabis patients in Iowa will be able to obtain Cannabidiol (CBD)-dominant products. This includes oral, inhalant, topical, and suppository forms that contain no more than 3% Tetrahydrocannabinol (THC). Only non-smokable forms of administration are legal at this time. While Iowa’s medical cannabis laws are more strict than most states, there’s reason to be hopeful that the state will liberalize laws and remove restrictions in the future. Over the next two years as a new advisory board assesses Iowa’s medical cannabis program and rolls out new information and data, it’s likely the program will be expanded. We will continue to update our customers as the Iowa’s medical cannabis laws evolve. In the meantime, know that Have a Heart is committed to providing an unparalleled experience to all our patients. We provide an inclusive environment where we welcome every type of medical cannabis customer, everyone from veterans to seniors. Have a Heart proudly serves patients at our Davenport and Council Bluffs locations.